That famous poet Pablo Neruda once said “you can cut all the flowers but you cannot keep spring from coming.” Spring Day is a day of the year that everyone looks forward to, it means that winter is getting a hefty kick to the backside and is on its way out the door and balmy summer days are around the corner. Yip, no more long Johns and woolly socks, soon we’re all going to be enjoying, flip-flops, skirts and swim wear! 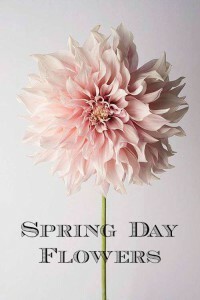 Now Spring Day which falls on the 1st of September is a day that is often over looked but it is definitely an occasion that should be celebrated! 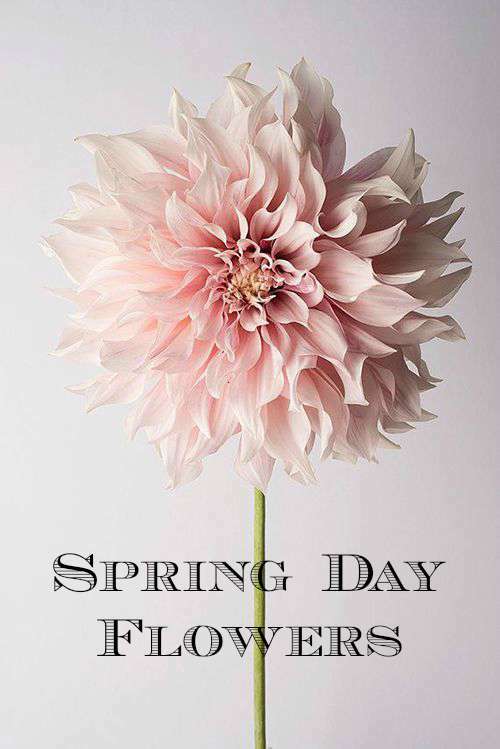 If you are looking for the perfect way to celebrate Spring Day there is no other way to do it than by buying Spring Day flowers! If you are looking to send Spring flowers to your nearest and dearest then there is only one place to turn to- that place would of course be NetFlorist! Woohoooo! 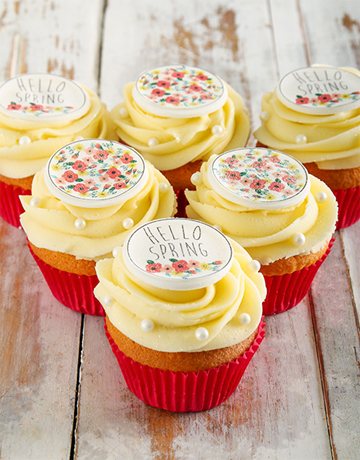 Yip, NetFlorist has a whole bunch of awesome Spring Day flowers to buy online! 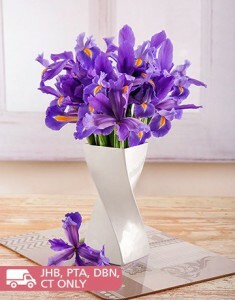 You can buy all kinds of spring flowers, from the much loved roses, to daisies and even gorgeous lilies. Heck if flowers aren’t your thing then NetFlorist also has Spring Day gifts to buy, like cakes and cupcakes and macaroons! An absolutely delicious way to enjoy this special occasion if you ask me! When you shop online with NetFlorist you’ll see that they have all kinds of gifts, from chocolate gifts, to champagne gifts, and like a bajillion and one Spring Day gifts to buy online! Yip, they literally have it all! All you have to do to buy Spring Day gifts and flowers online is log on to NetFlorist today and get shopping. When you shop online with NetFlorist you’ll see that they take great joy in providing you with the best service and that is why they offer nationwide gift delivery in South Africa, as well as a 100% customer satisfaction. 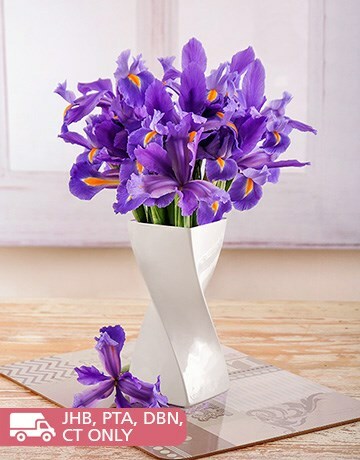 So what are you waiting for get shopping for Spring Day flowers and gifts online with NetFlorist!